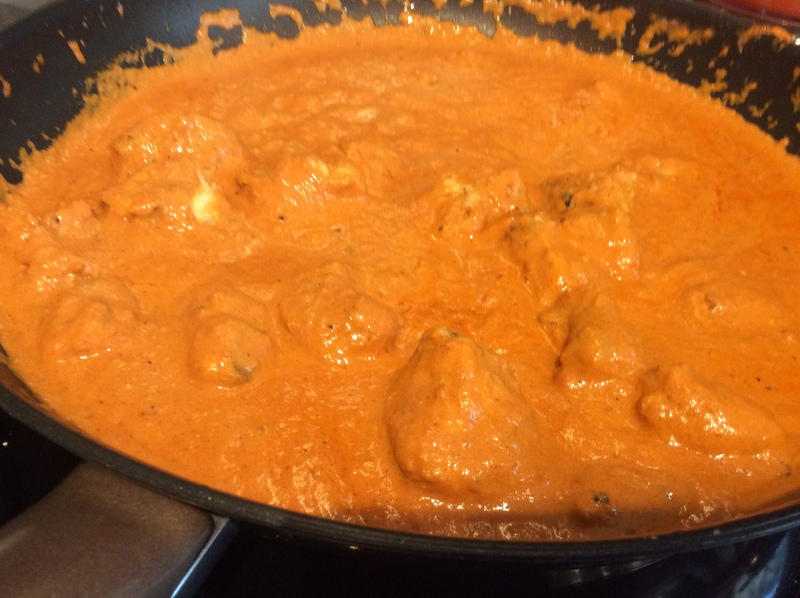 Butter chicken is a great tasting mild creamy curry. 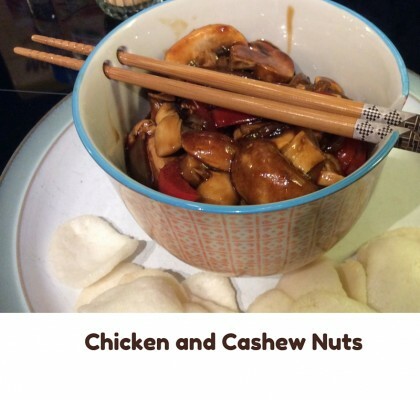 This traditional version uses a blend of spices and some time to create a good flavour. 1. 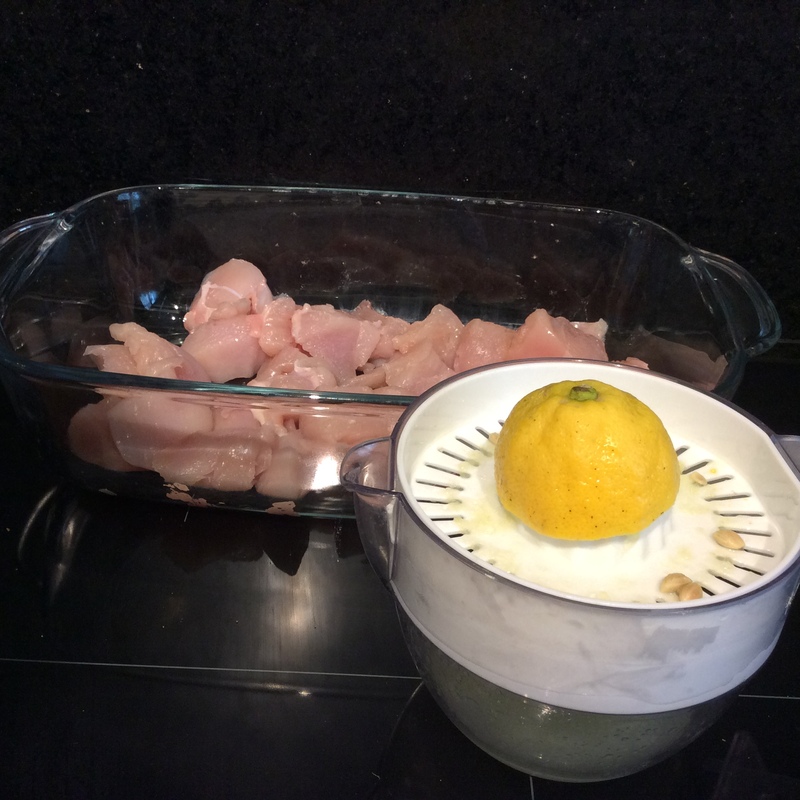 Prepare the chicken breast by cutting it into 1 inch (2 to 3 cm) sized pieces. Put it in a dish and rub in the juice of 2 lemons. Cover the dish and leave it to soak for 30 minutes to 1 hour. This process makes it easier for the chicken to absorb the spices. Wash your hands throughly. 2. Prepare all of the marinade ingredients. 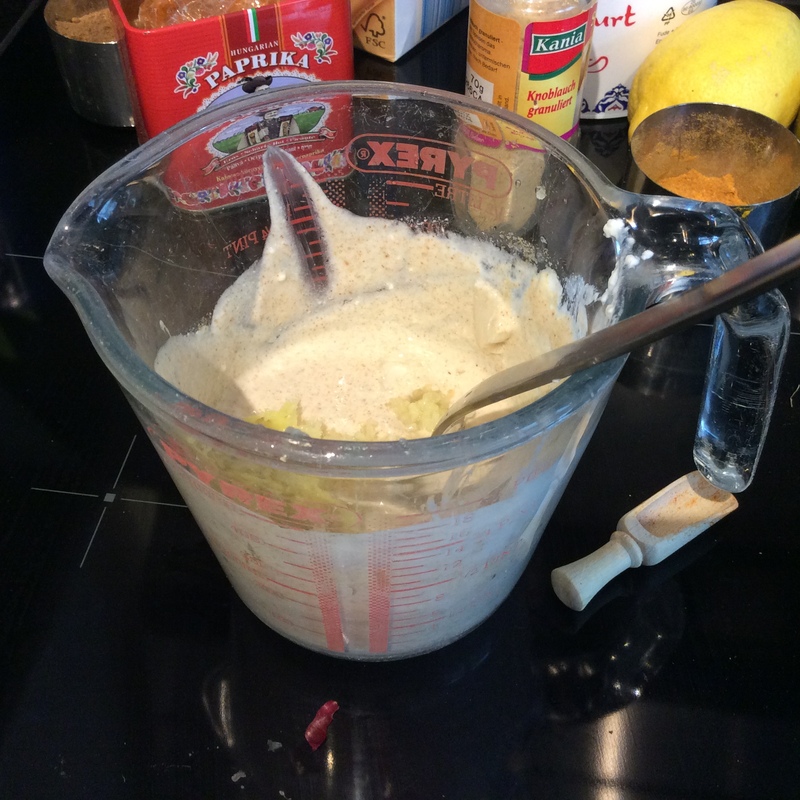 Start by adding the smaller amounts of the chilli and paprika powders. Try the marinade. If you would like it a bit hotter add some more of the paprika and chilli powder. Don't go to mad as there will be more heat in the accompanying sauce. 3. When the chicken has soaked for an hour drain off the lemon juice. Then coat with the marinade rubbing it in throughly. Leave it for a minimum of 4 hours up to 24 hours. 4. 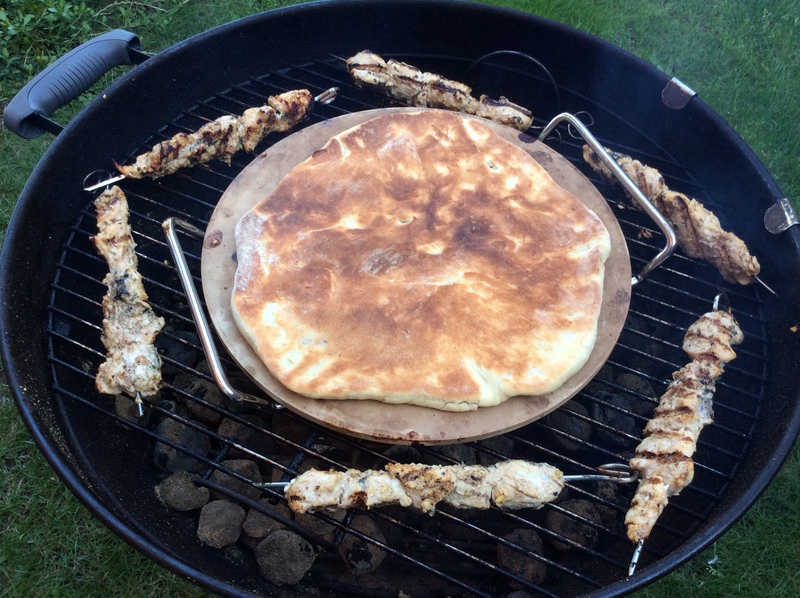 To cook the chicken it is easiest if you put it on skewers. Preheat the oven to 190 degrees fan. Put the chicken on a rack with a tray underneath. Cook for 8 to 10 minutes on each side, till it is cooked through. A bit of charring is fine. It tastes even better if grilled on the BBQ, if you can do this it really is worth the effort. When the chicken is cooked leave it to rest. 4. 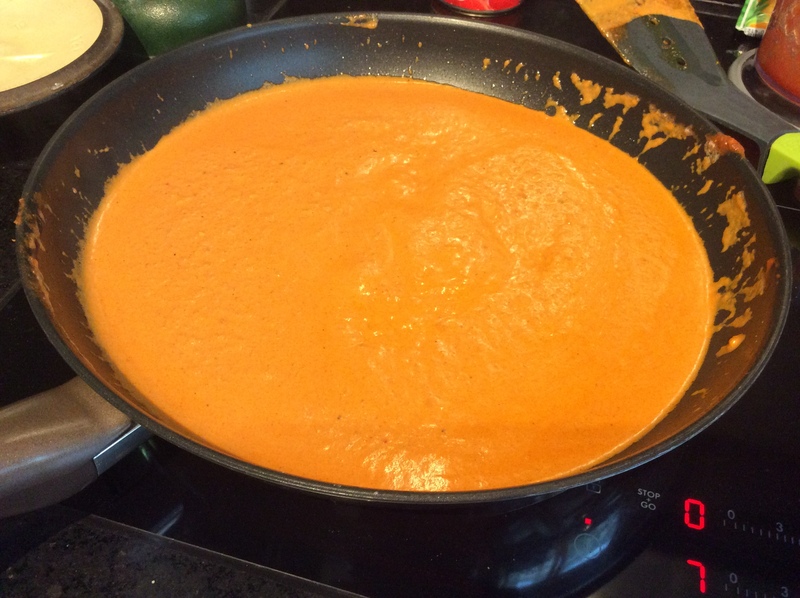 The sauce can also be made ahead of time or on the day you would like to eat it. 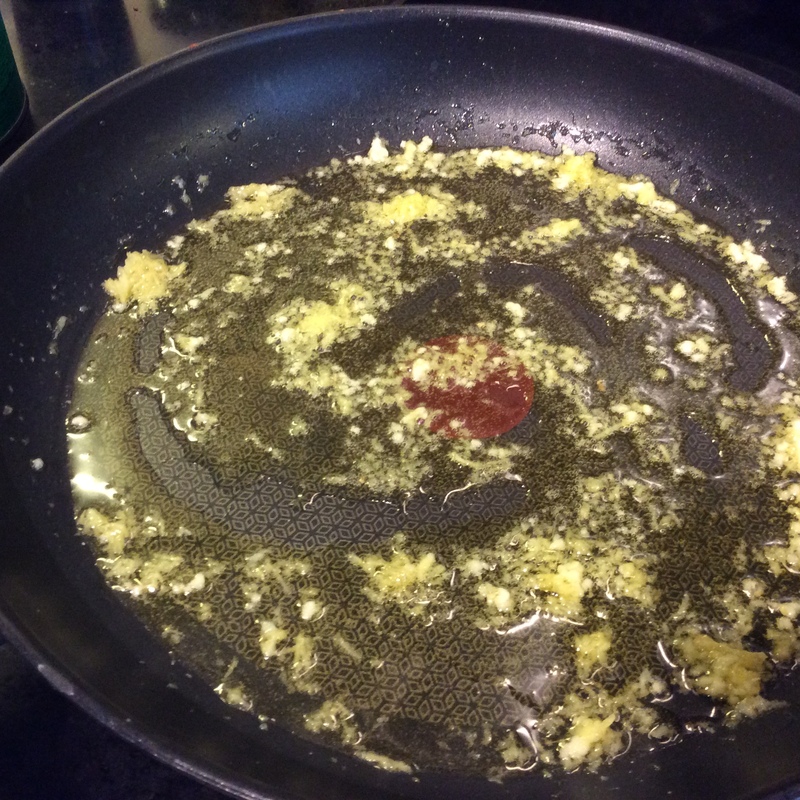 In a large frying pan put in the ghee or oil use a medium heat. Prepare the garlic cloves and ginger and fry for 5 minutes. After this time add the remaining spices and fry for 2 to 3 minutes until they give off a good aroma. 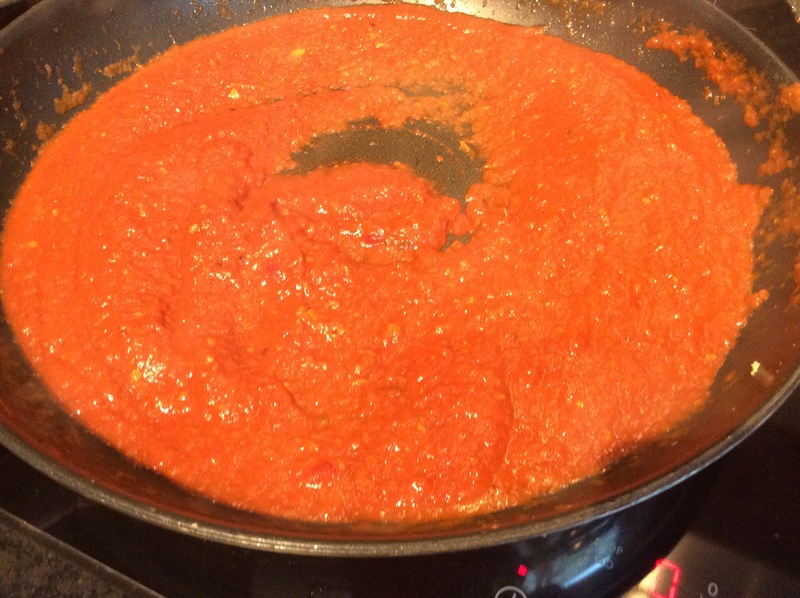 Add a blended tin of tomatoes or passata. Add the tomato puree and simmer for 2 to 3 minutes. Add the butter when it has melted add the cream and simmer gently. 5. If serving with rice put it on at this point. Follow the rice cooking instructions. 6. Add the chicken to the sauce 5 minutes before the rice is ready. Try and find the cardamon pods before serving or warn your guests to keep an eye out for them, the shells taste horrible! 7. 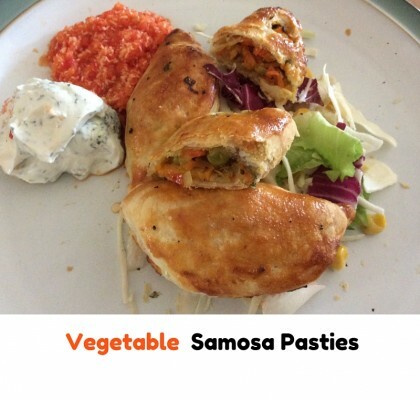 Serve with rice, naan bread or flat breads. 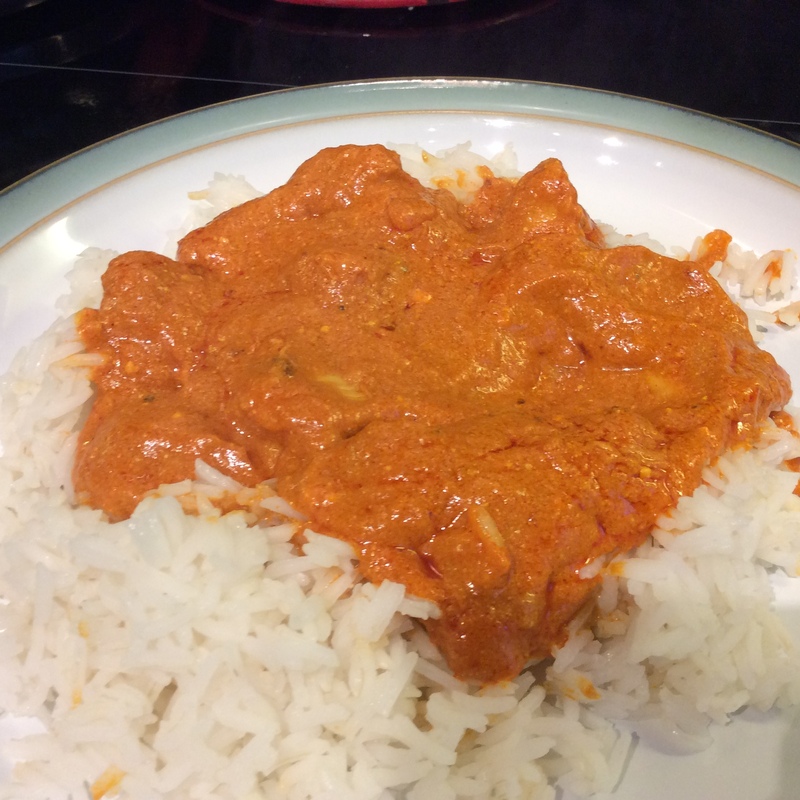 The first time we had Butter Chicken was in the Mother India restaurant in Glasgow. It was on our visit to drop Tom off at University for the first time. They do a great version. We have been practicing. I can’t quite recreate the original but this version comes pretty close. 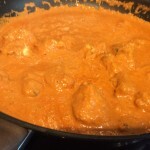 Butter Chicken is a mild curry and of course has a creamy taste from lots of butter. Serve it with rice and some homemade peshwari naan or flat breads. You can vary how much chilli powder you add to get the right heat for you. The chicken needs to be marinaded so you will need to plan ahead. This can be done up to a day ahead but should be at least 4 hours. In restaurants the chicken is cooked in a Tandoor oven, using the grill or even better a BBQ is the best way to get close to the taste at home. I also try and make some extra chicken tikka at BBQ time to have some leftovers to make this dish. 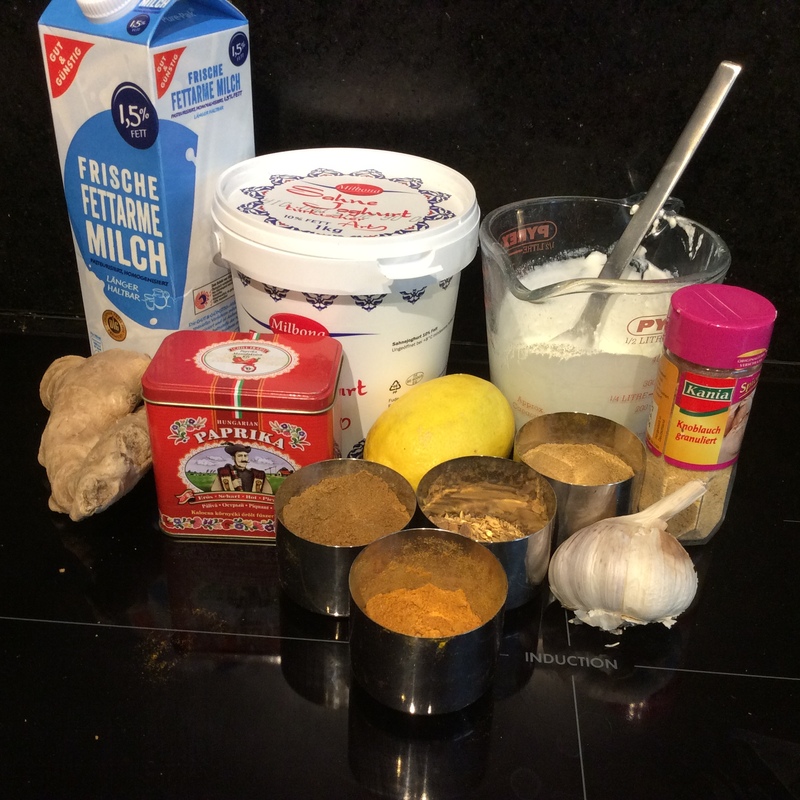 The specialist Asian shops around Immermann Strasse in Dusseldorf sell the spices for very reasonable prices. I would really recommend that you buy some ghee. 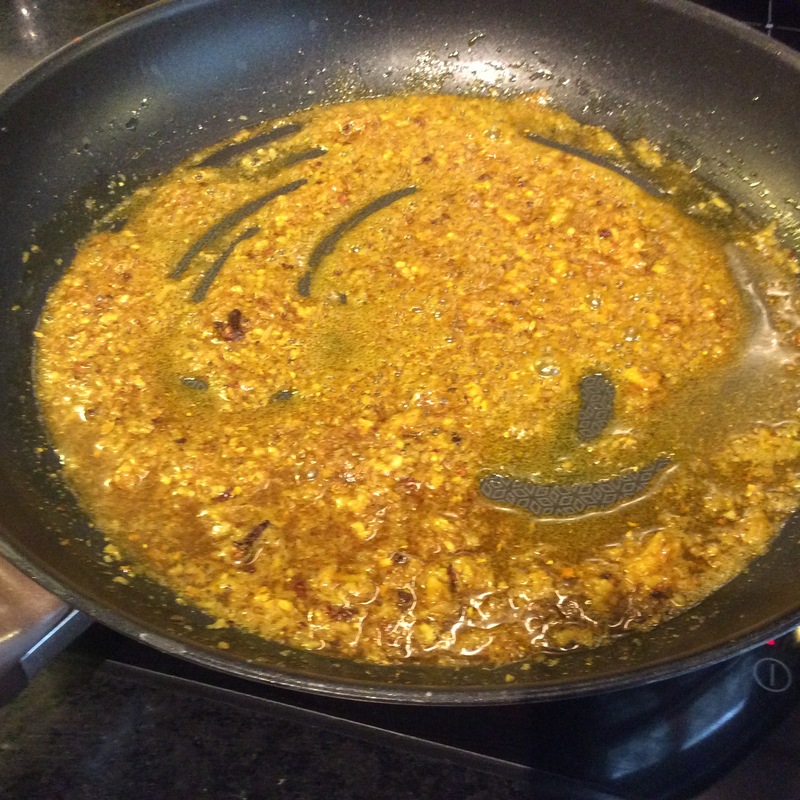 Ghee is a clarified butter used in most Indian restaurants. Unlike butter it doesn’t burn easily when fried. It isn’t very healthy for you, but along with butter it isn’t now thought to be as bad as they once thought. As I don’t make a chicken curry that often I always try and use it and it definitely gives a more authentic restaurant flavour. A really nice curry that I think tastes nicer than most Butter Chickens you get from a local Indian restaurant. 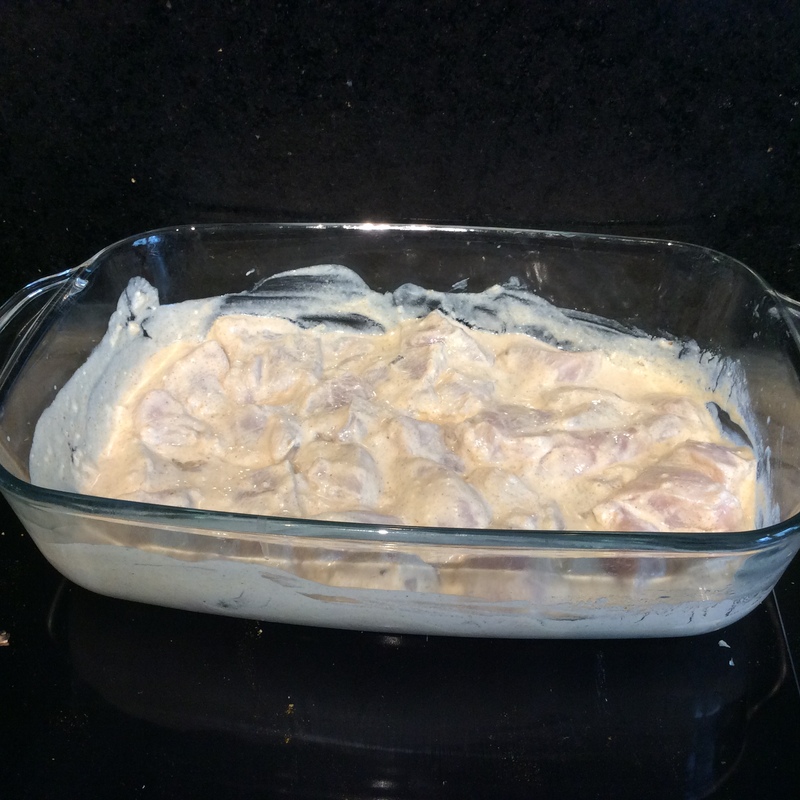 Doesn’t take too long to make other than the marinating of the chicken and goes great with the Naan bread! 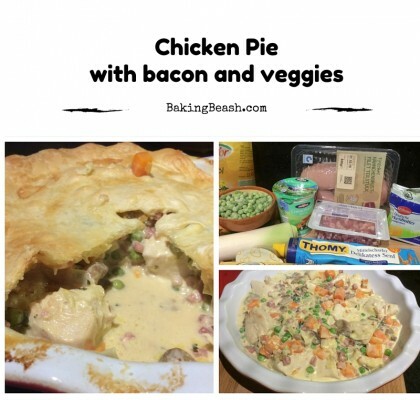 Would definitely recommend this recipe and will be making this when I go back to University in September!